Download Vivo U1 usb Driver for Free, Here we Share all Require usb Driver For the Vivo U1 You Can Download it From below. We Need Different Driver to Perform Different actions on Vivo U1. For Ex. MTP Driver Can be used to transfer Files between PC and Phone and QD_loader Driver Can be used to Flash the Device. 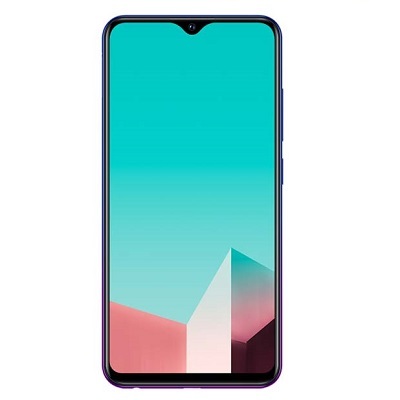 Let’s take a Look on it’s Specifications The Vivo U1 is also Run on Android 9.0 Pie Operating System Which is Powered by QCOM SD 439 Processor. it Come with 3GB of RAM and 32GB OF Storage.